Are you a fan of " The Fast & The Furious"? 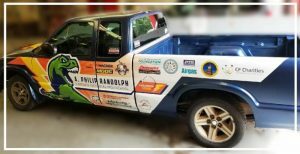 The science, technology, and hands-on know-how to get vehicles running. 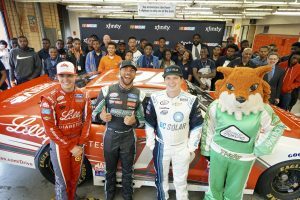 Automotive Technology prepares students with the technical know-how and skills required to service and maintain automobiles. 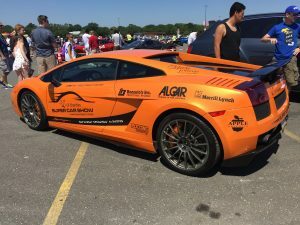 This program focuses on diagnosing and testing malfunctions in and repair of engines, fuel, electrical, cooling and brake systems and drive train and suspension systems. Students have access to professional technical repair information and will learn the PA state inspection procedures. 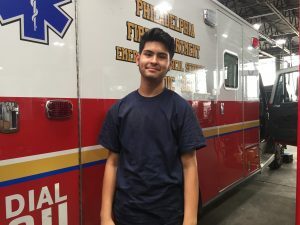 Auto Dealers Association of Greater Philadelphia – CARing For Kids Foundation Career fair and written qualifying test in November for Seniors; hands-on technical competition in February. Participants share in $800,000 worth of prizes and scholarships. Winners go to the New York International Auto Show for the U.S. competition. 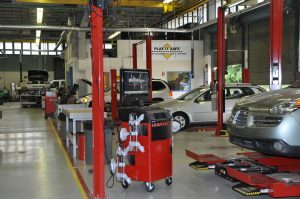 Learn to use industry-standard equipment including hand and power tools, tire changer, wheel balancer, brake lathe, alignment machine, charging system tester, etc. Gain College credits during high school. 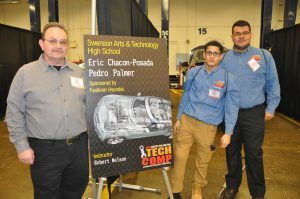 Students who excel in the auto tech program can be recommended by their teacher to earn nine (9) college credits going to schools like CCP, Penn College of Technology, and Thaddeus Stevens.